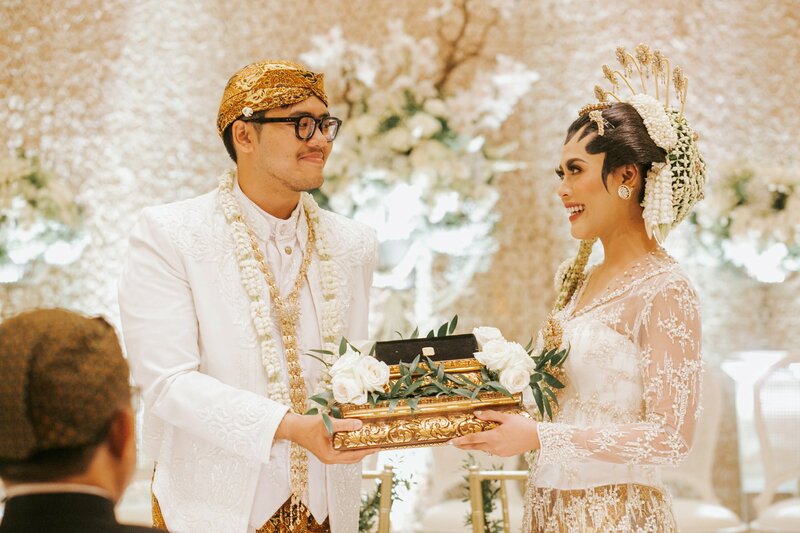 We have never foreseen that the simplest feeling you have towards your partner could become the solid foundation of your pact. 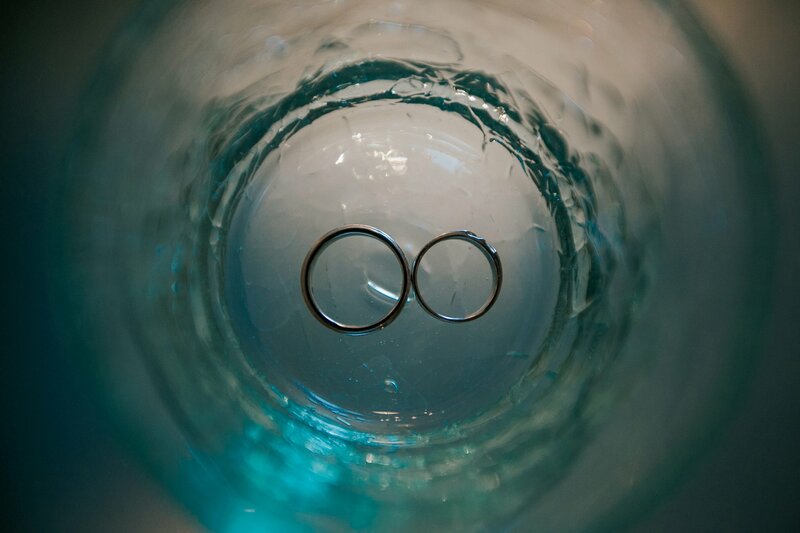 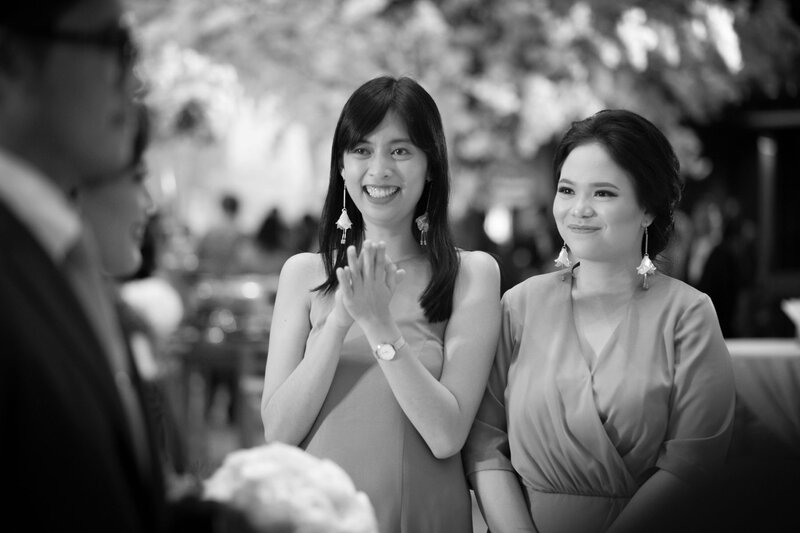 The outlook you have in common beautifies and magnifies the purpose to be together for a long run. 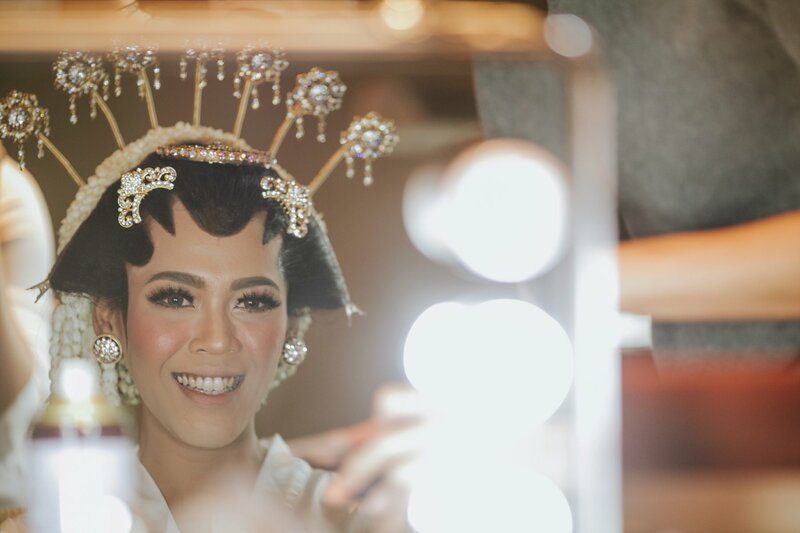 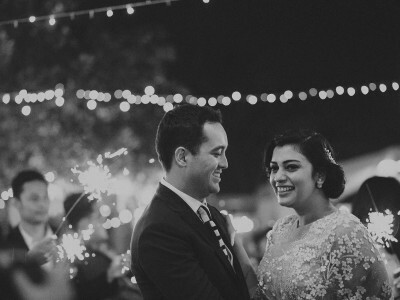 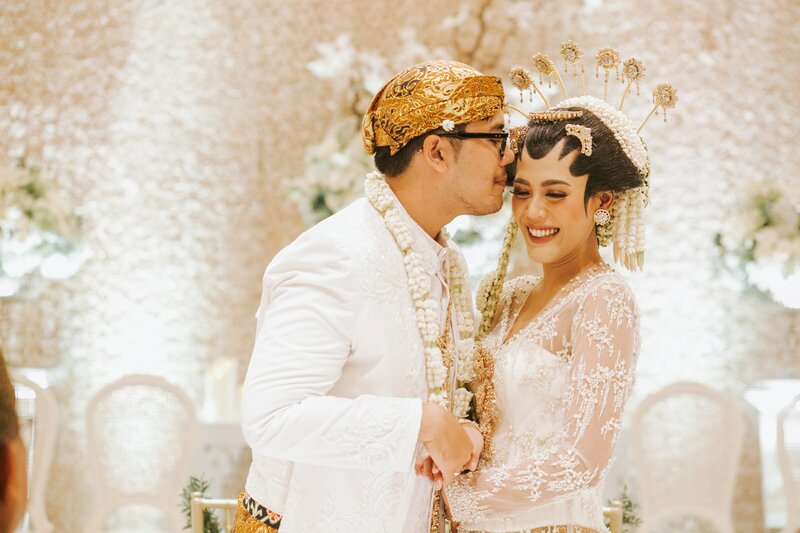 While the endearment towards Dita comes from her being unique and kind, Pandu came head over heels in love because she always support him within his pursuits in life. 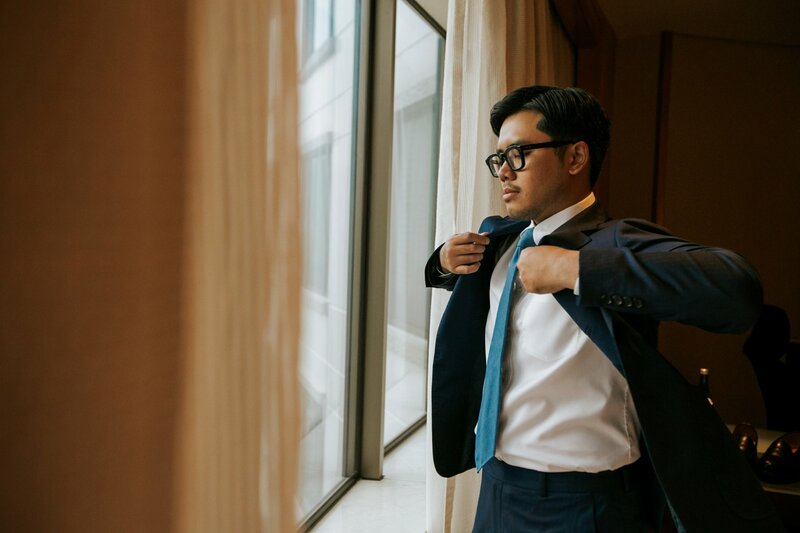 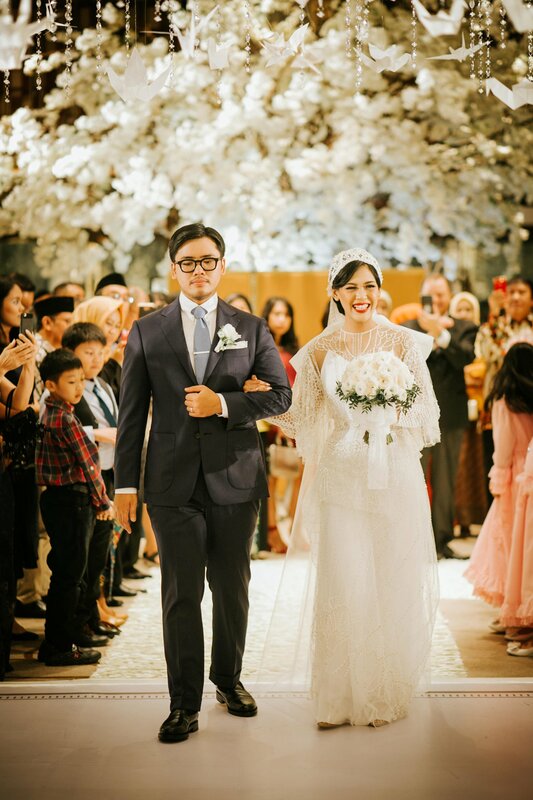 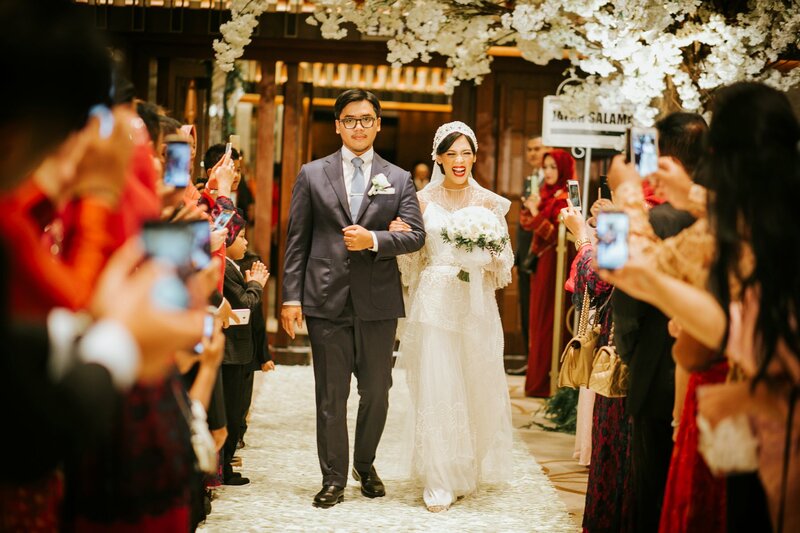 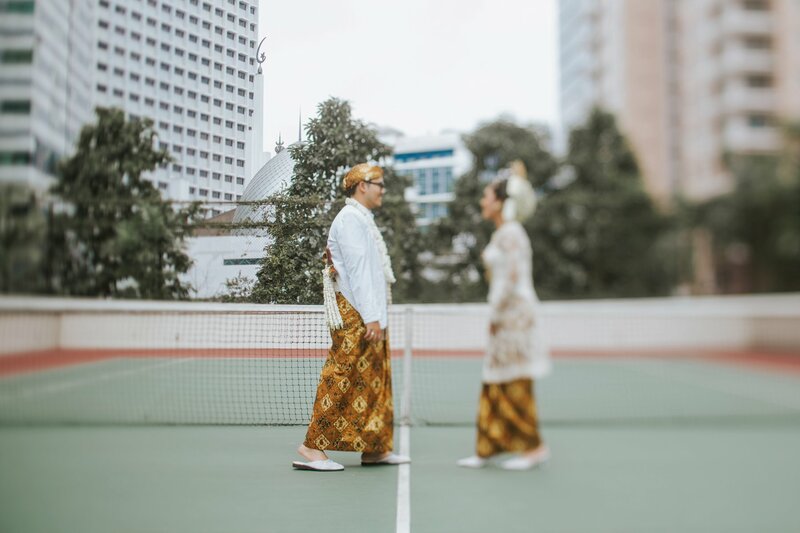 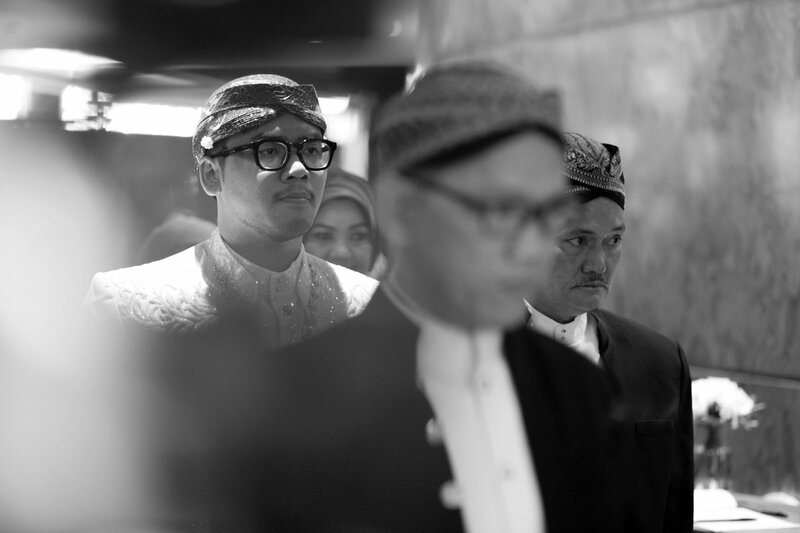 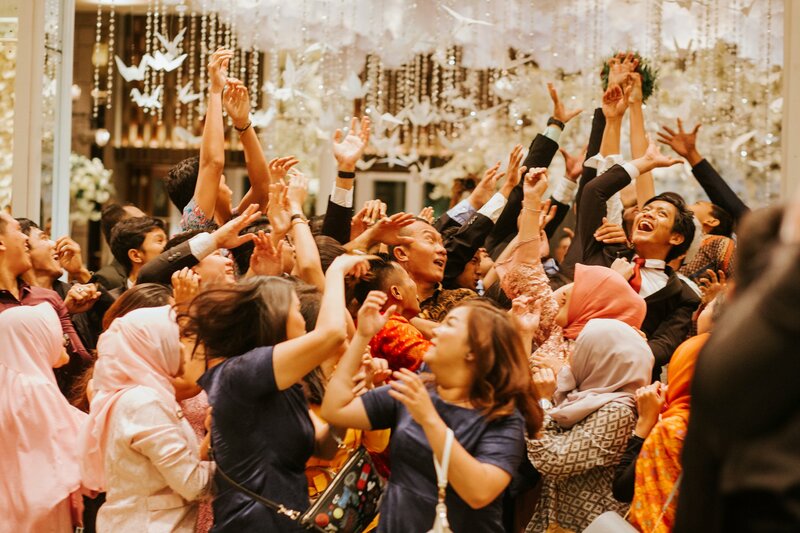 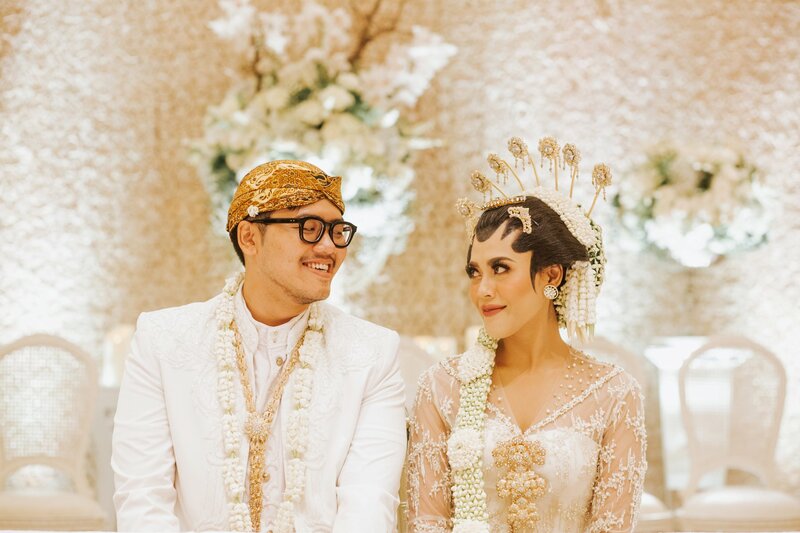 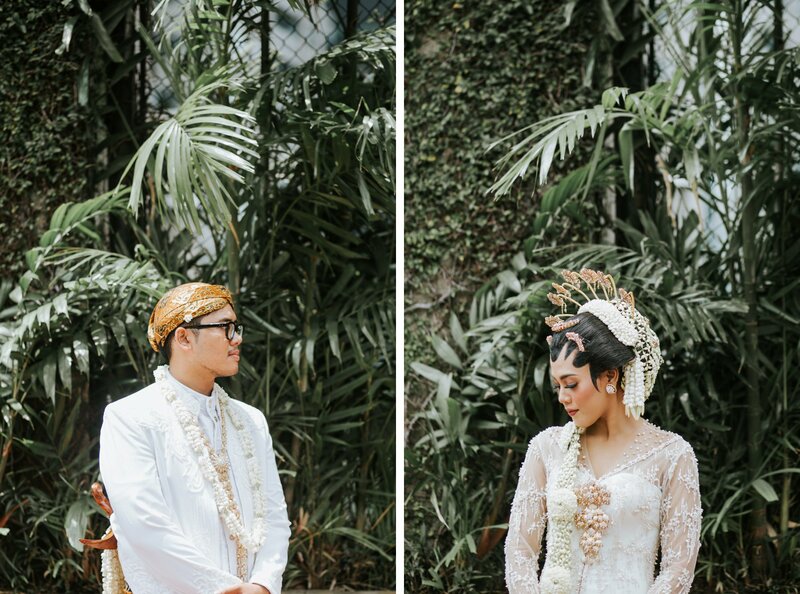 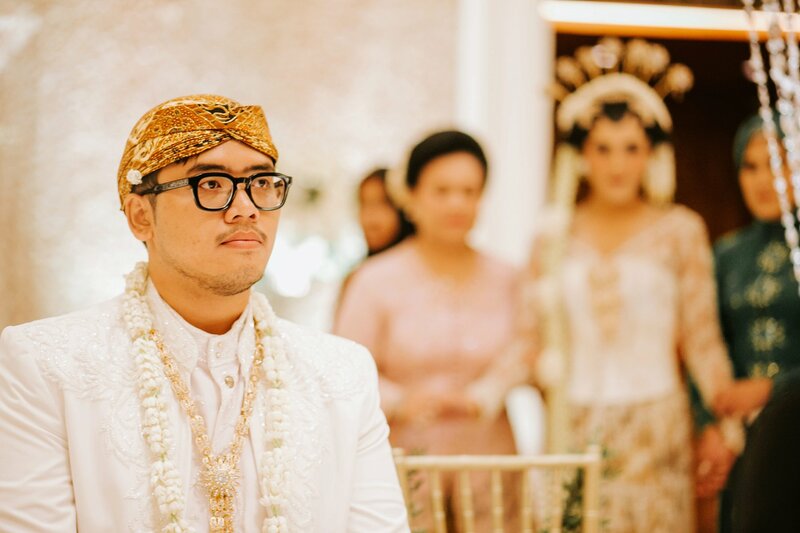 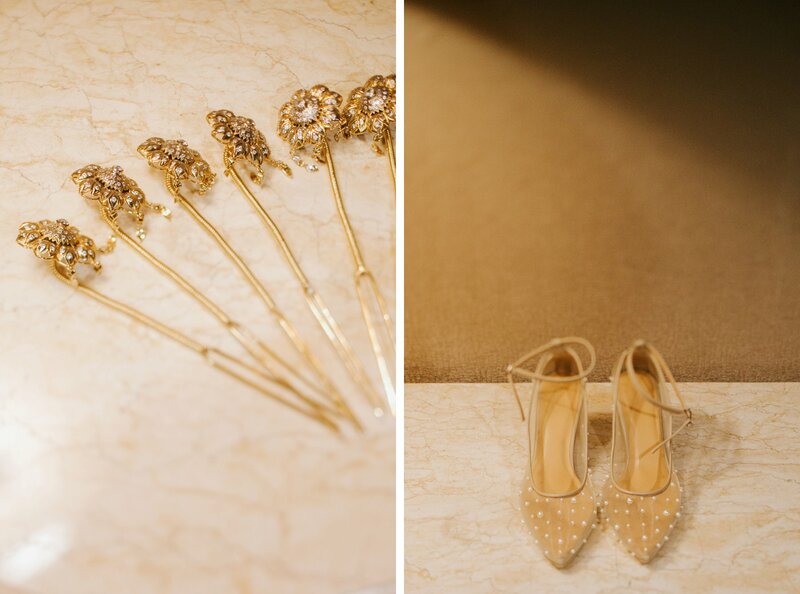 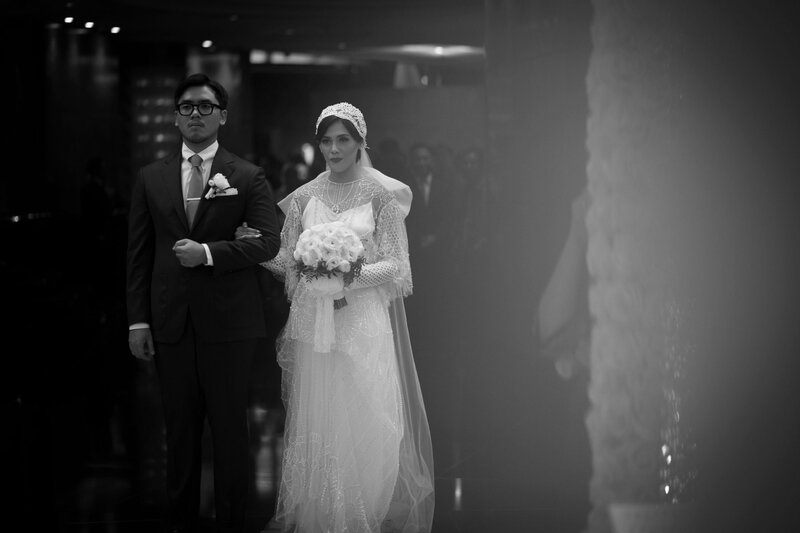 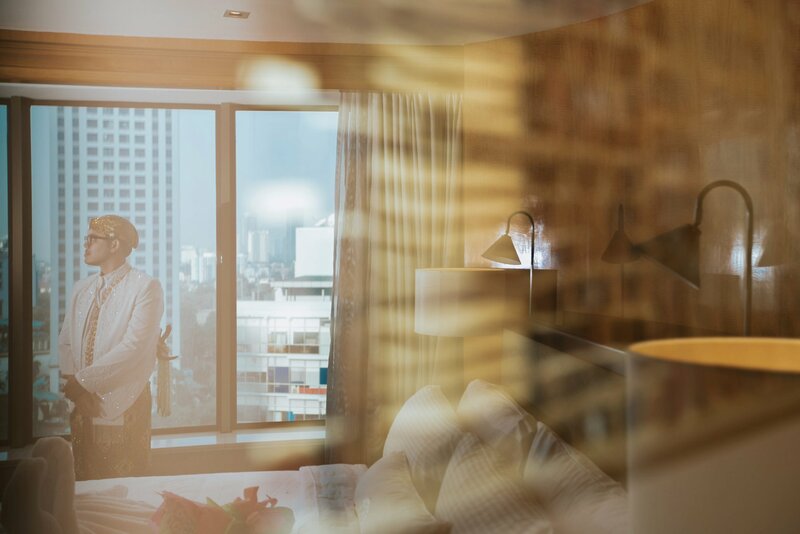 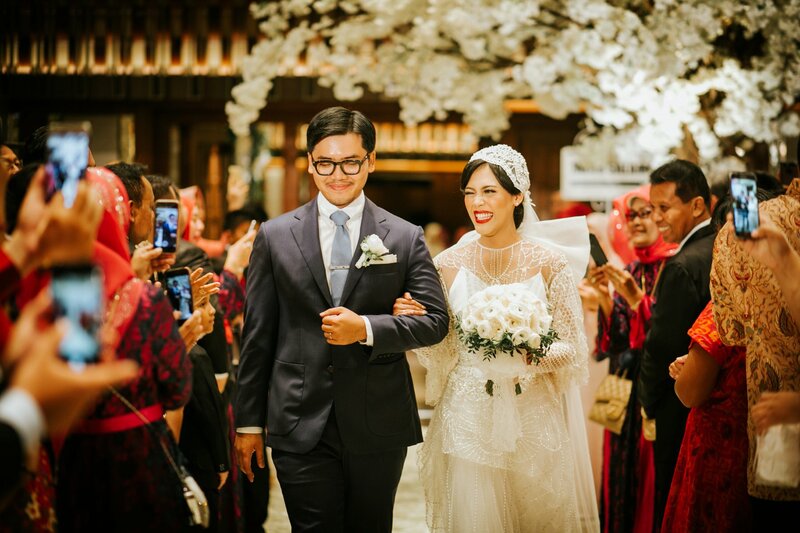 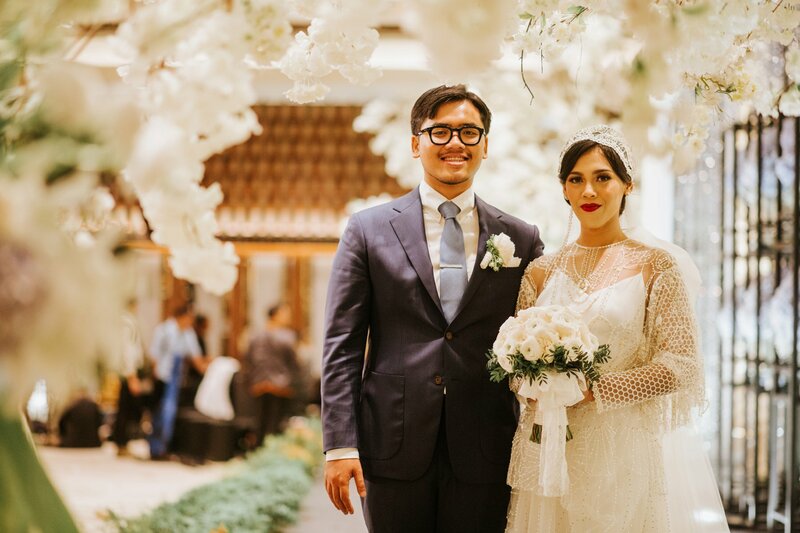 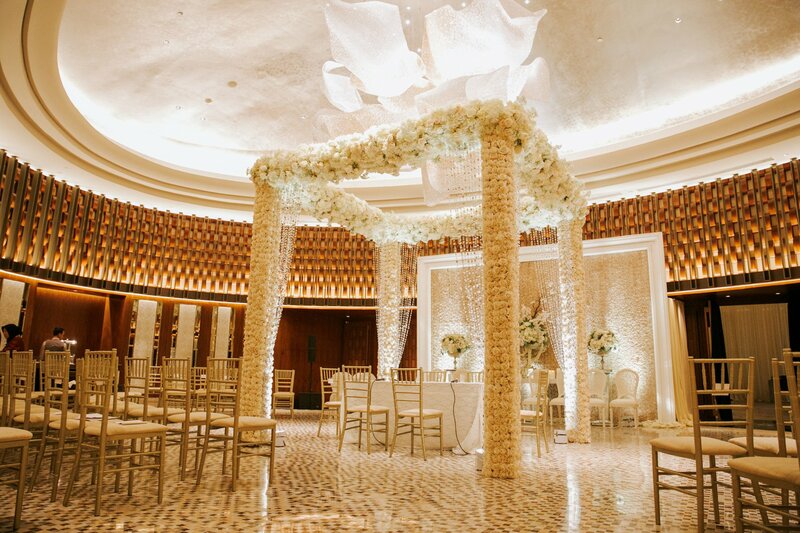 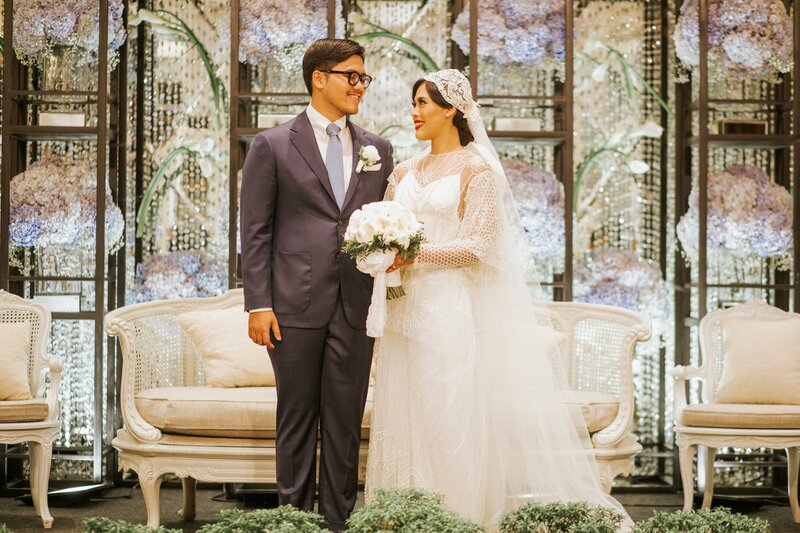 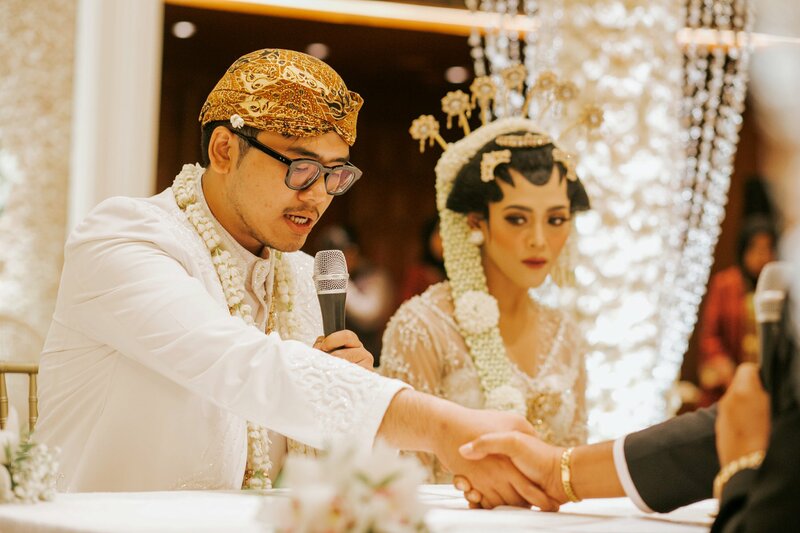 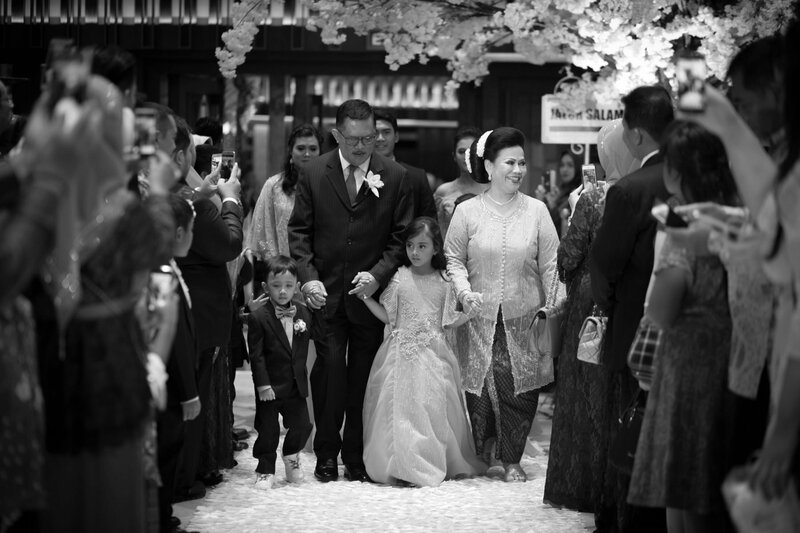 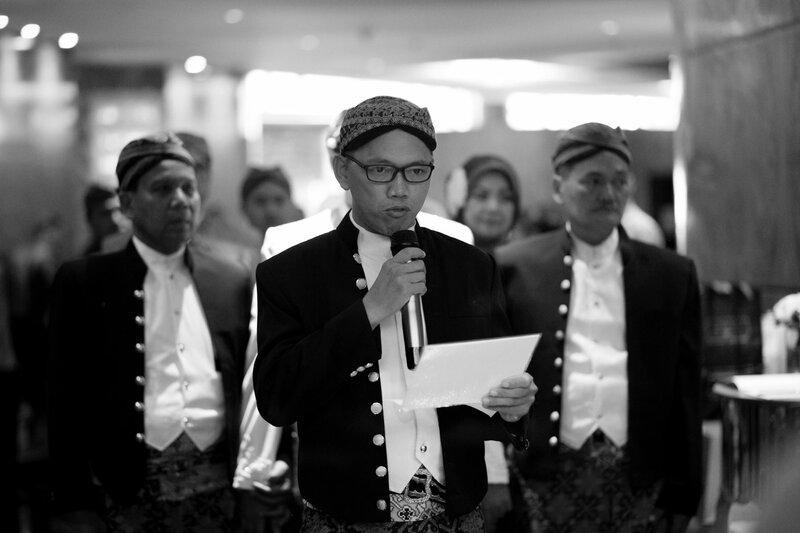 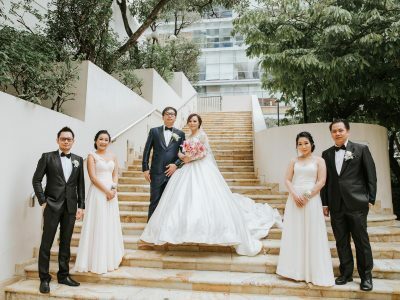 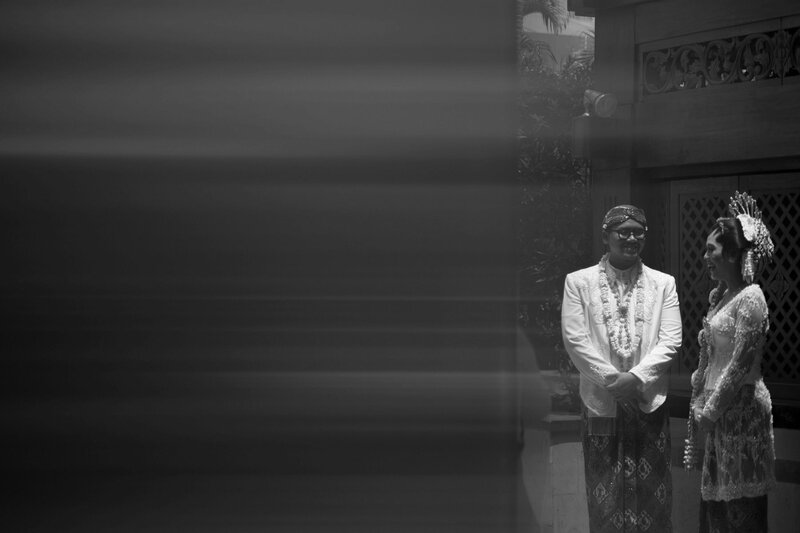 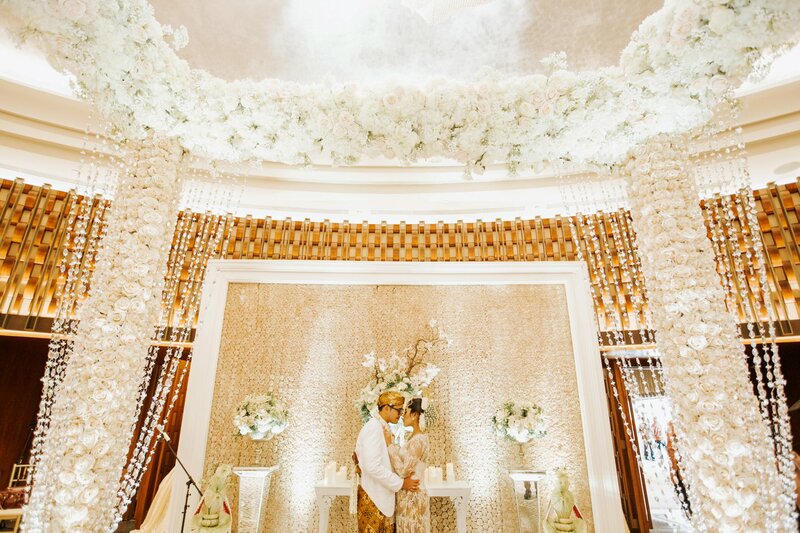 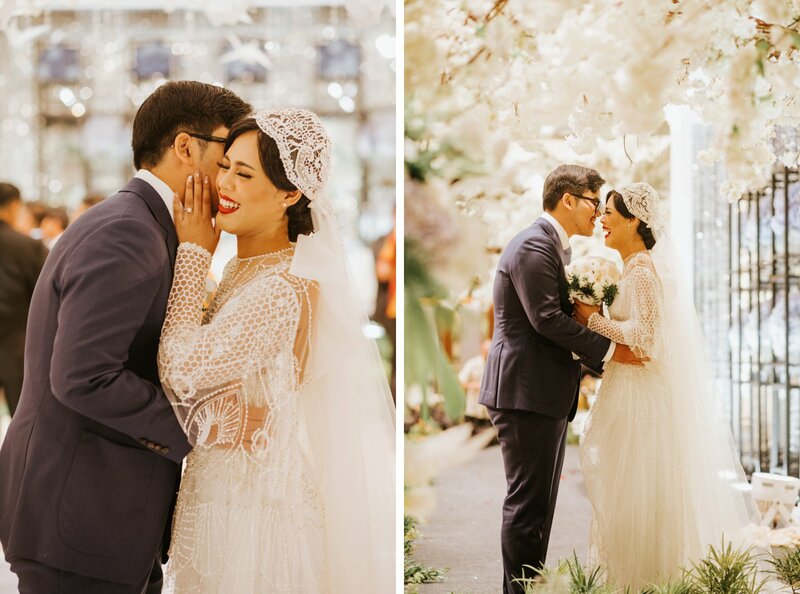 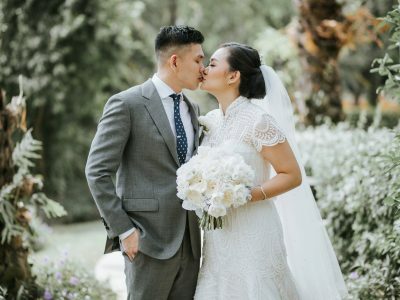 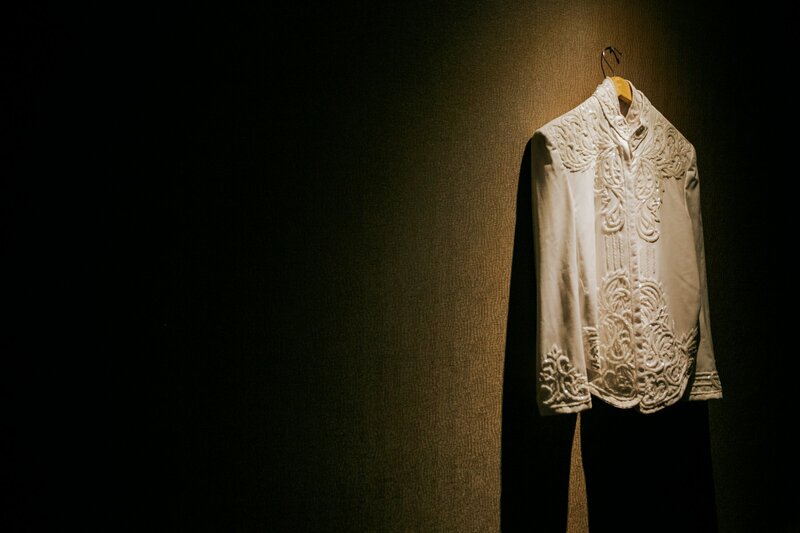 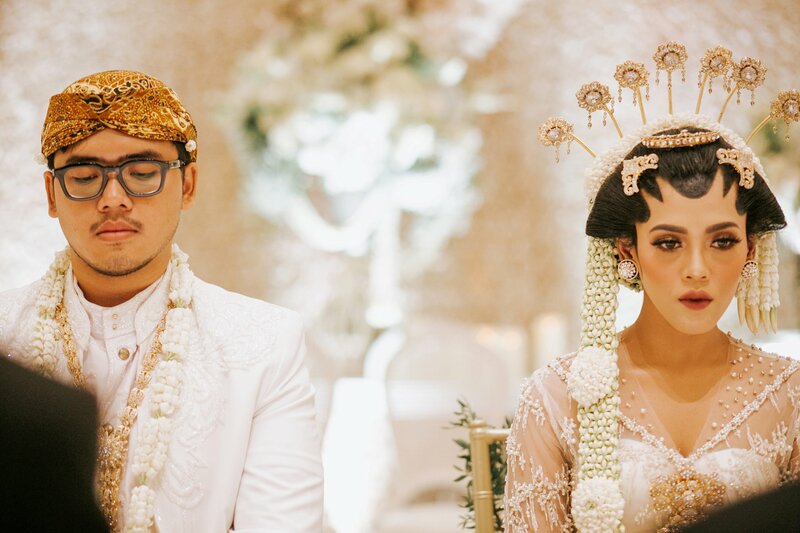 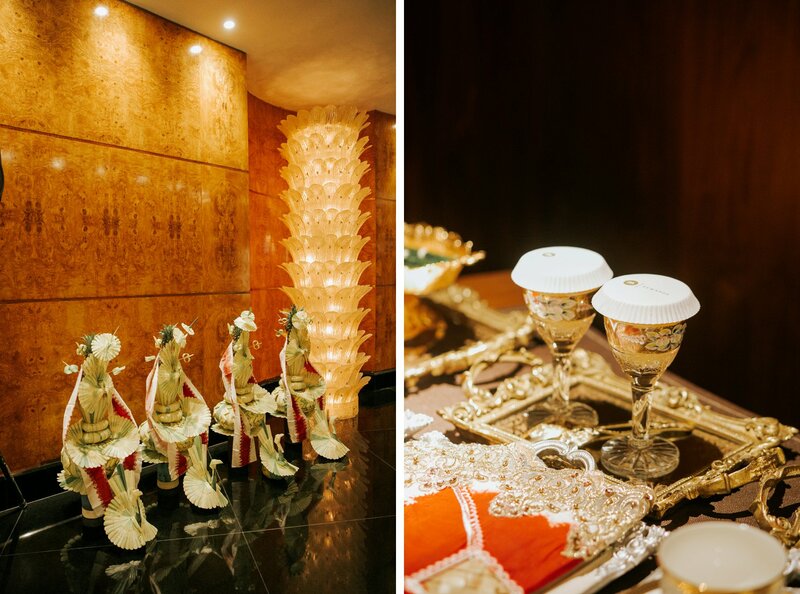 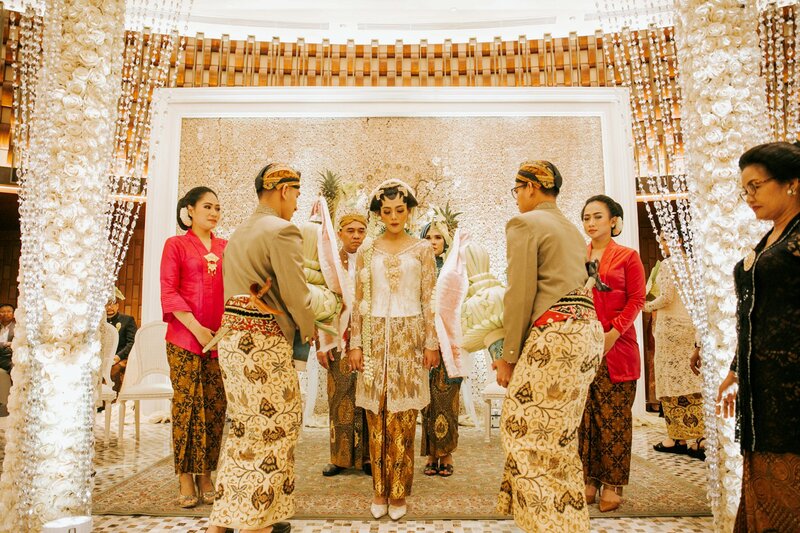 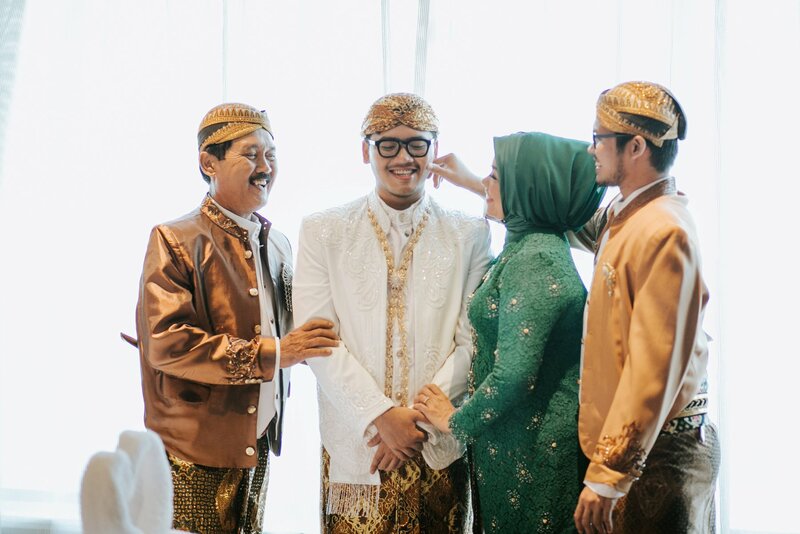 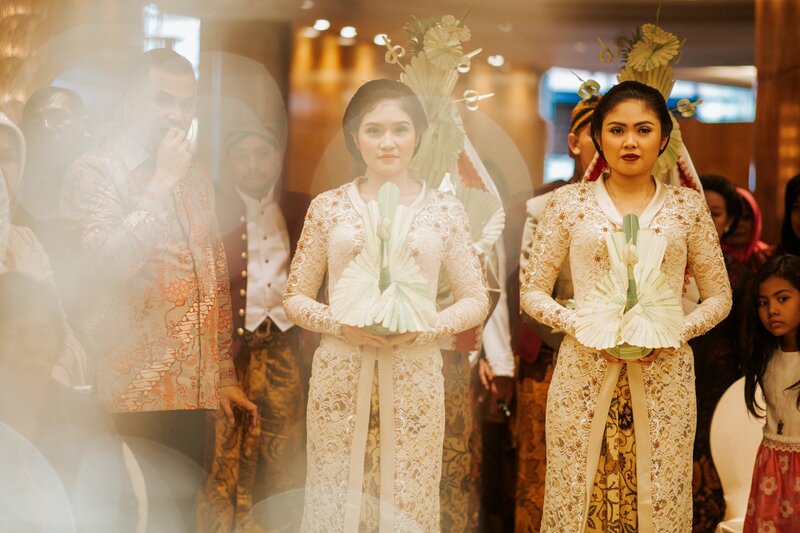 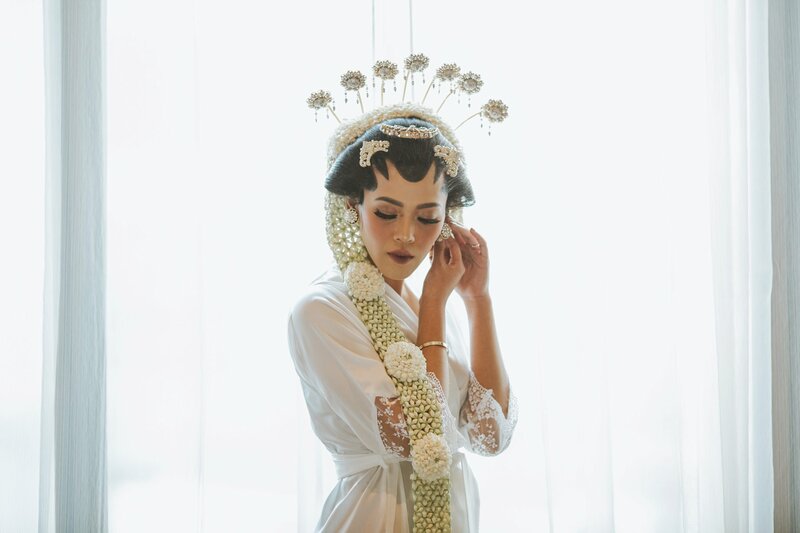 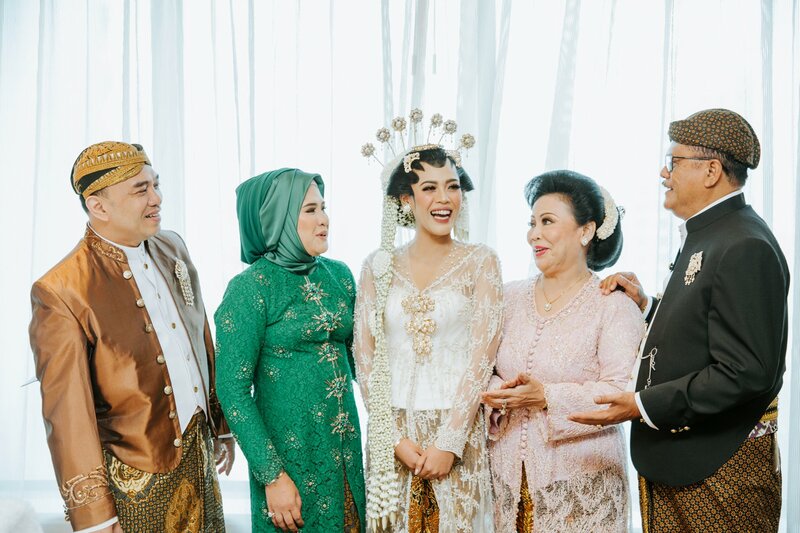 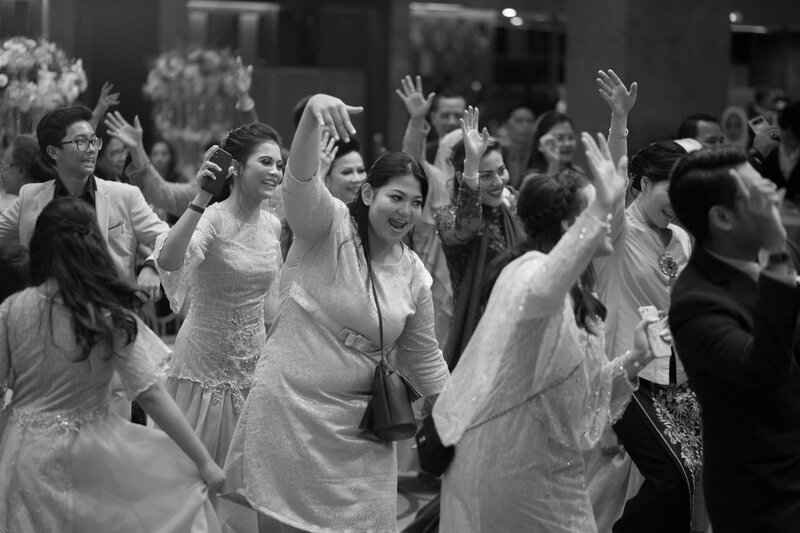 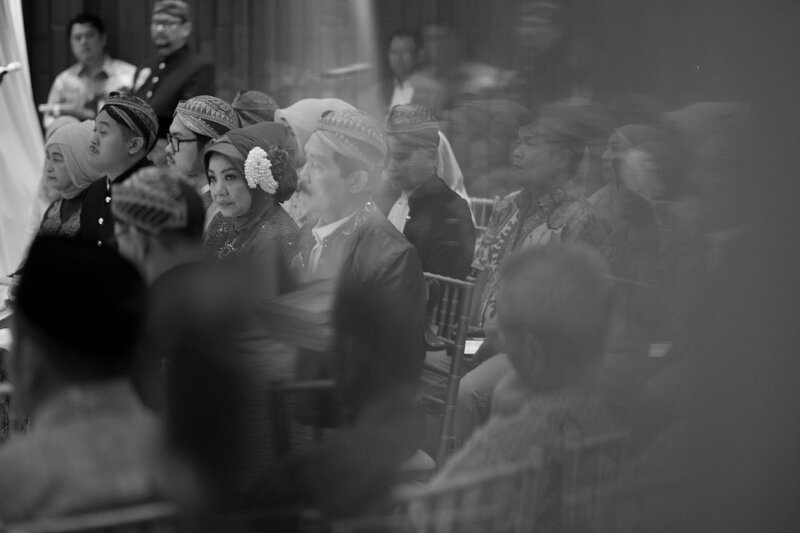 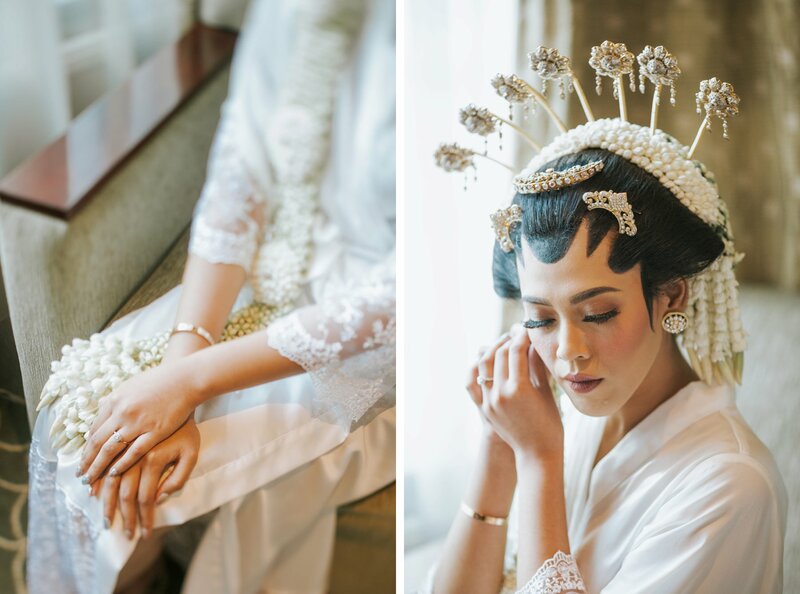 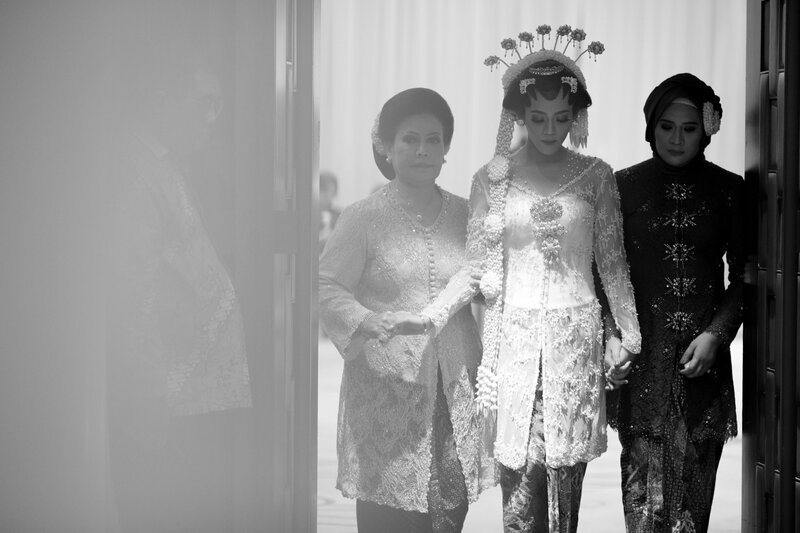 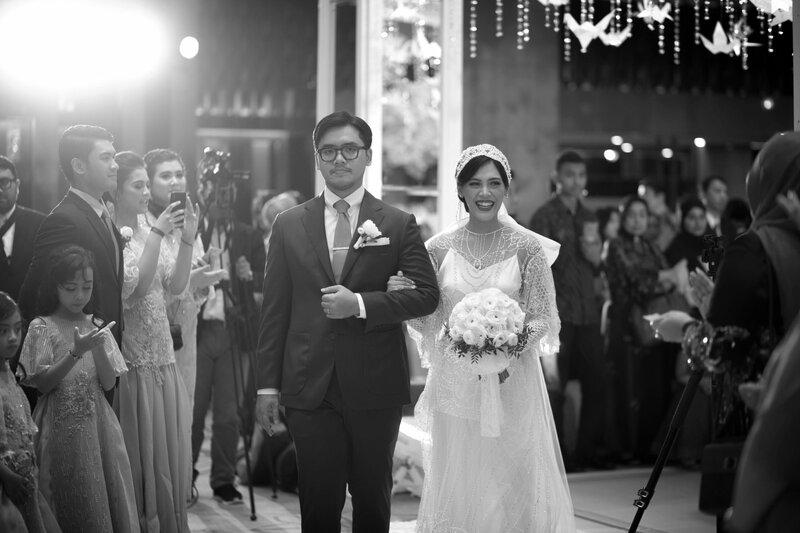 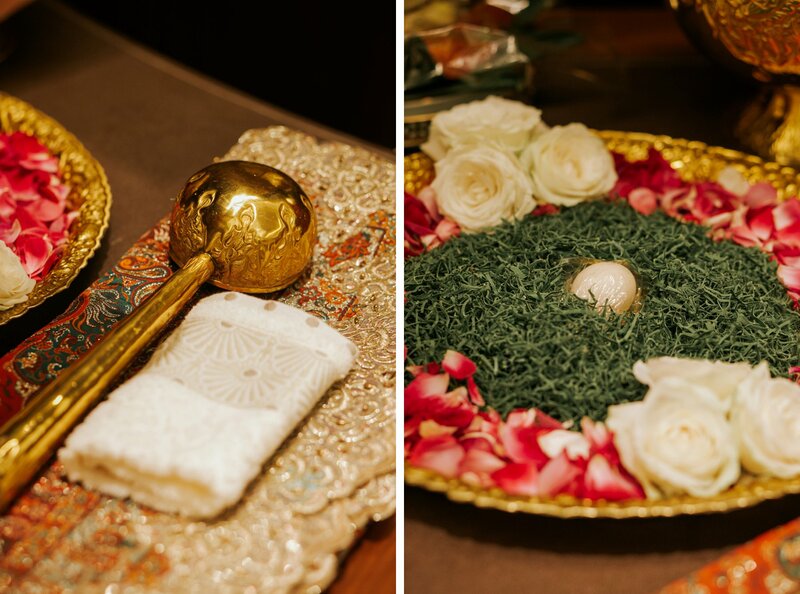 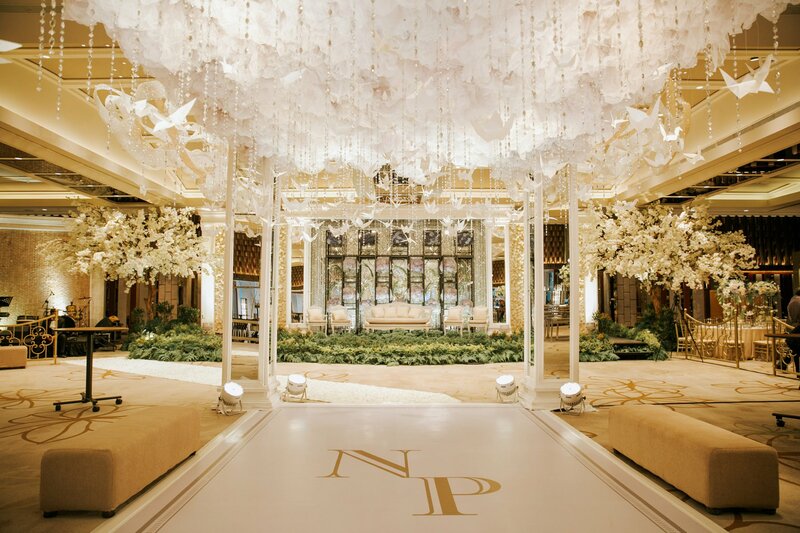 Their beautiful wedding was held in Ayana Midplaza Jakarta, they chose to incorporate the Javanese tradition for the ceremony to pay homage t0 the family roots. 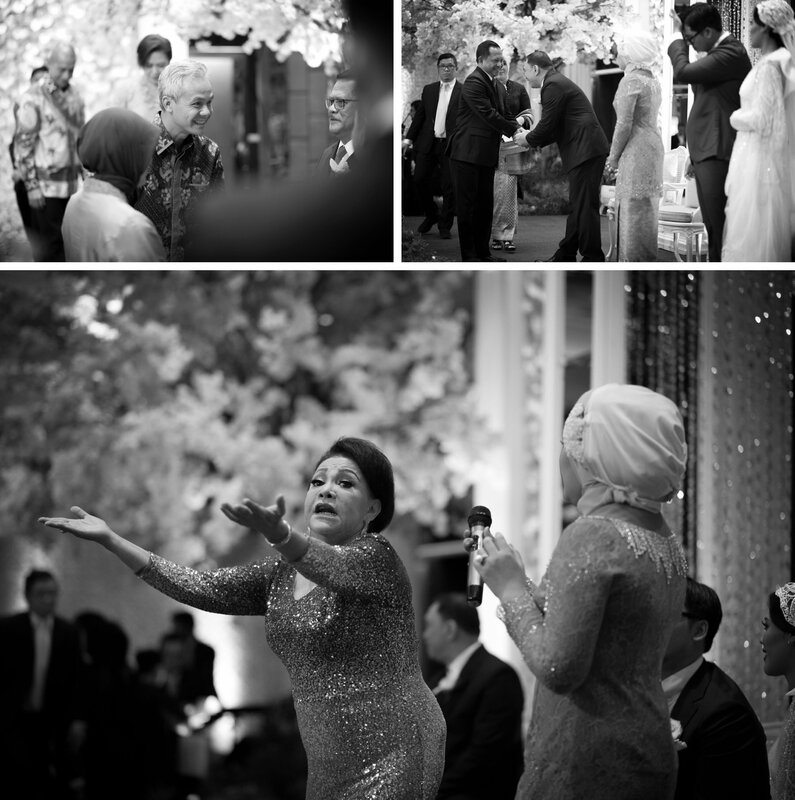 The reception was very fun, with entertainers supporting this intimate wedding and a lot of dance at the end of it. 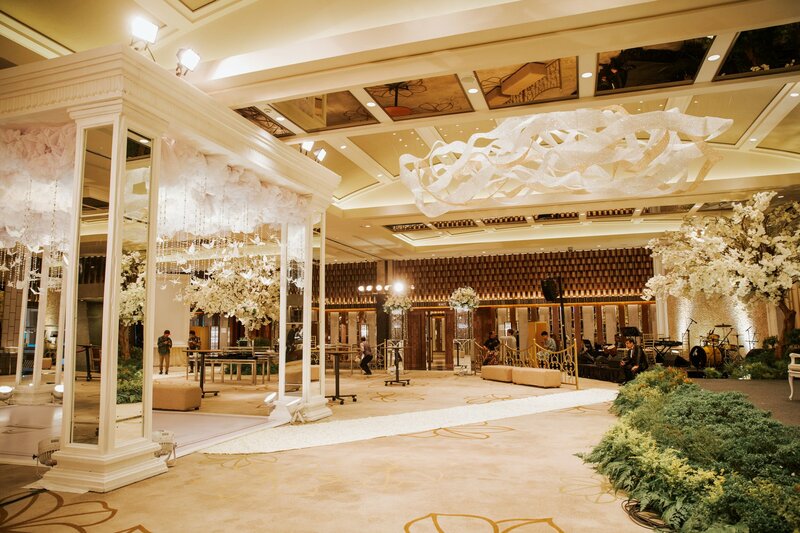 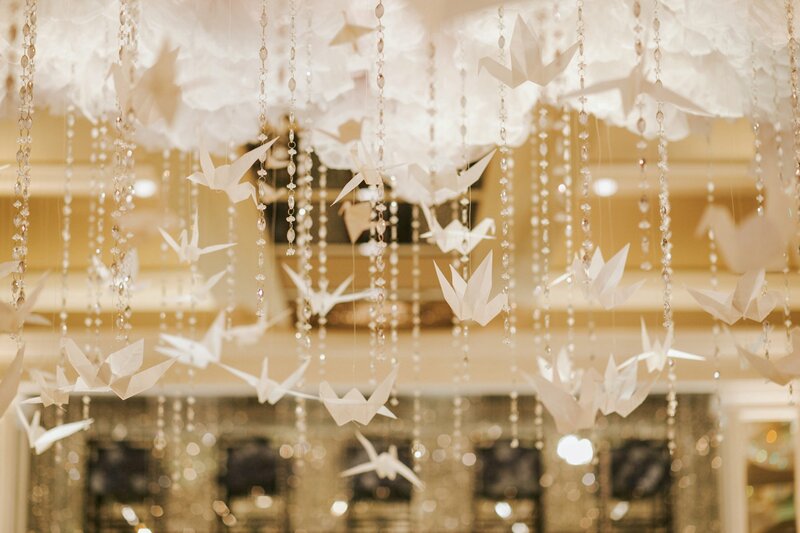 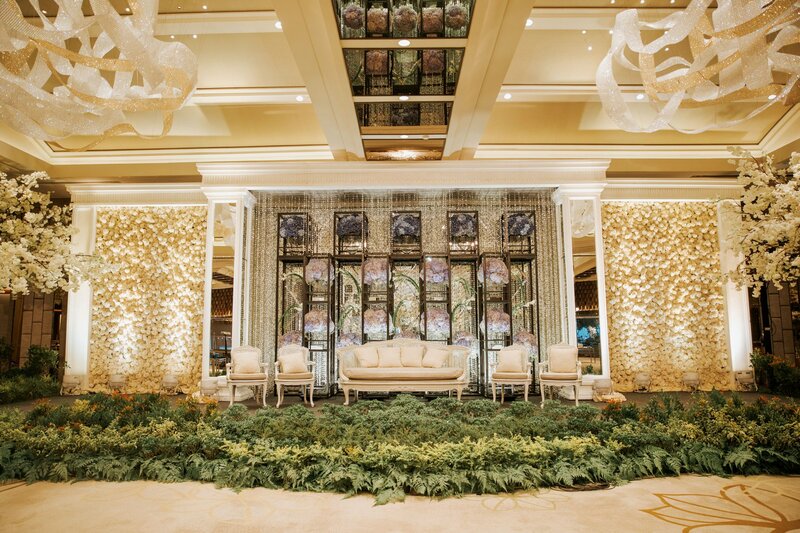 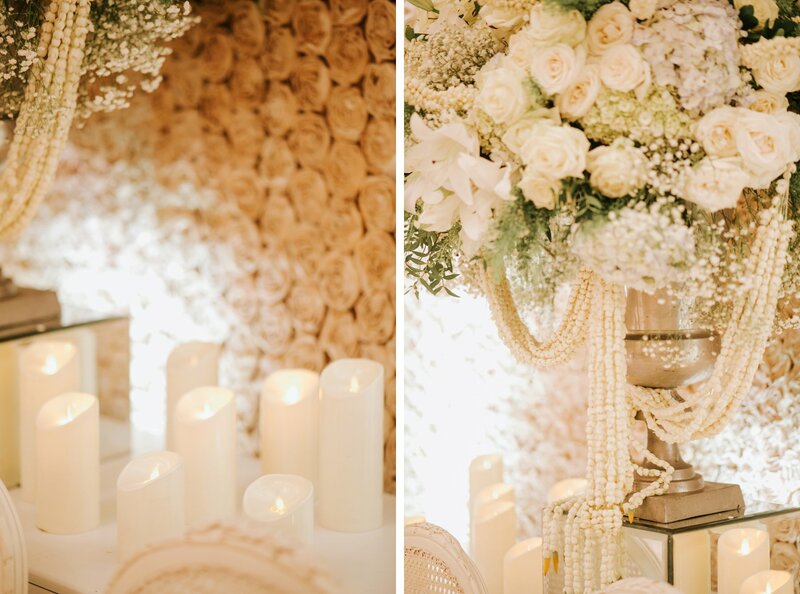 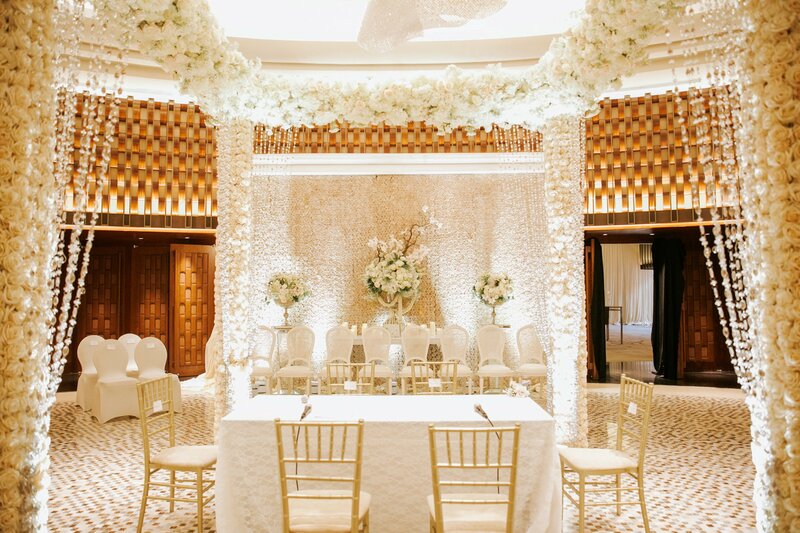 Not to mention that they chose decoration that created lavish ambiance. 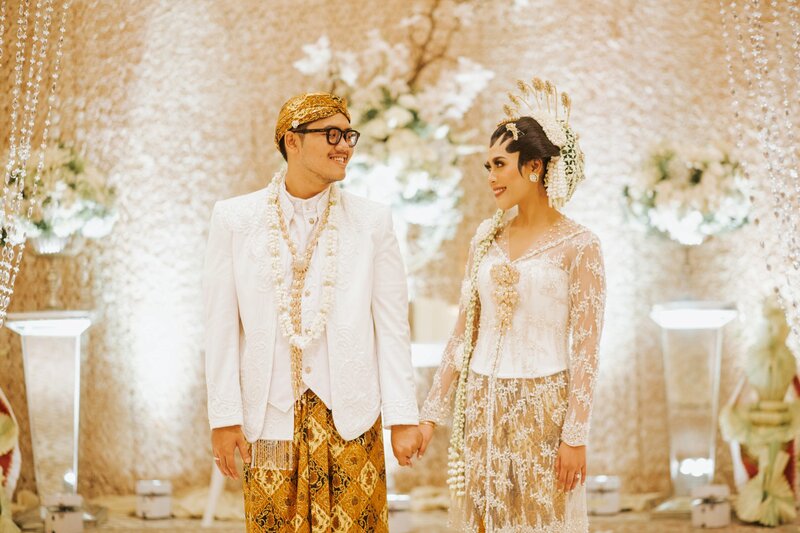 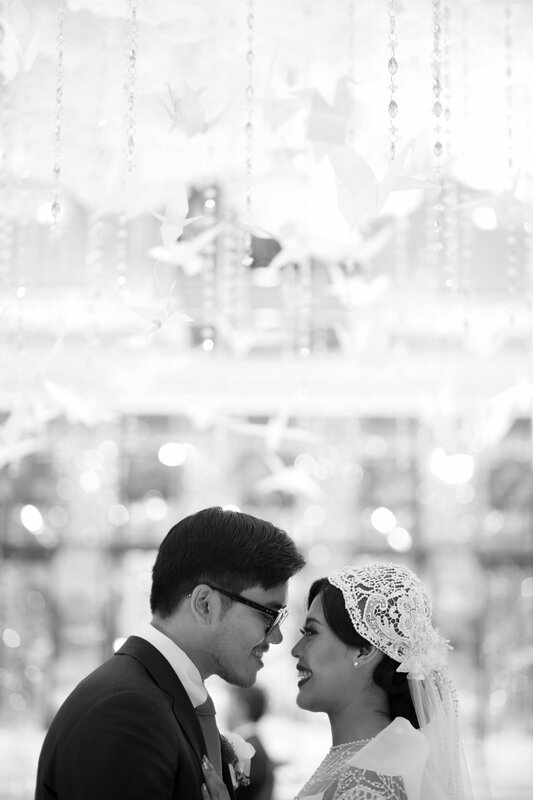 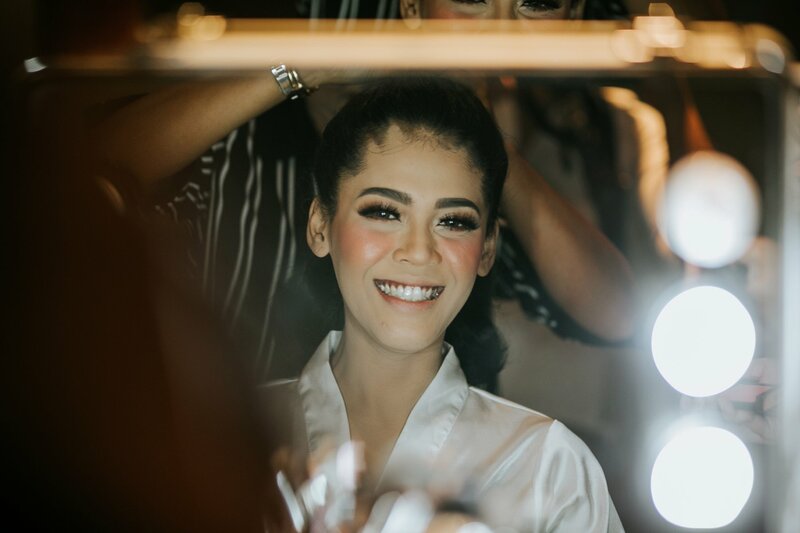 Thank you for choosing us Dita and Pandu, we’ll miss all the preparation we had towards your wedding day!